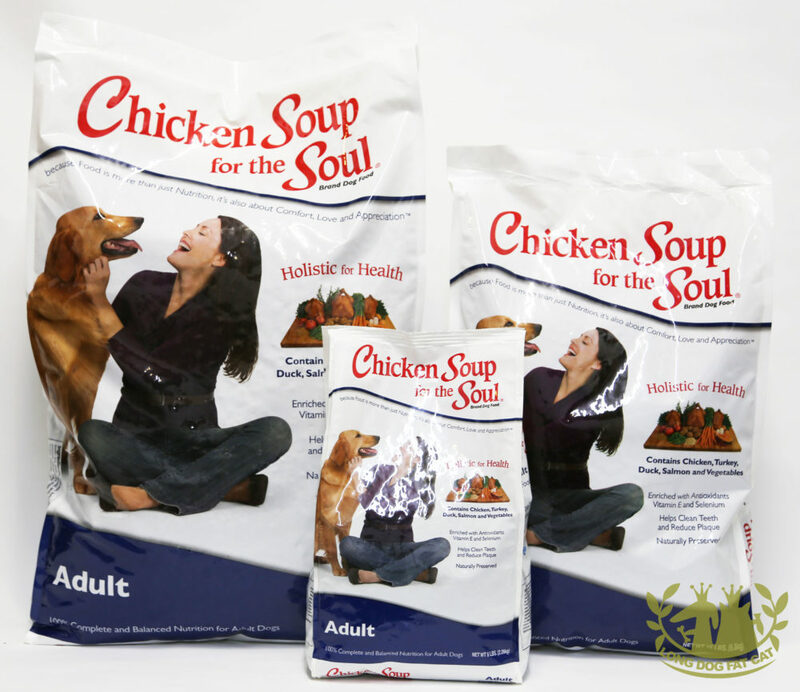 Because we love pets too… We started making our own pet food because we understand the unique relationship between people and pets. 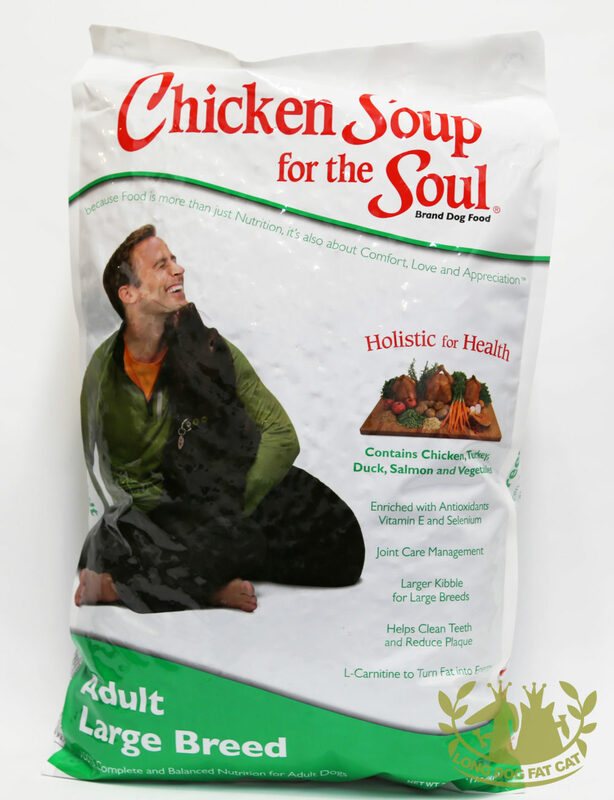 Ever since we created our first bestselling pet book, we’ve been reading your stories—sharing your laughter, tears and, most importantly, your love for your pets. 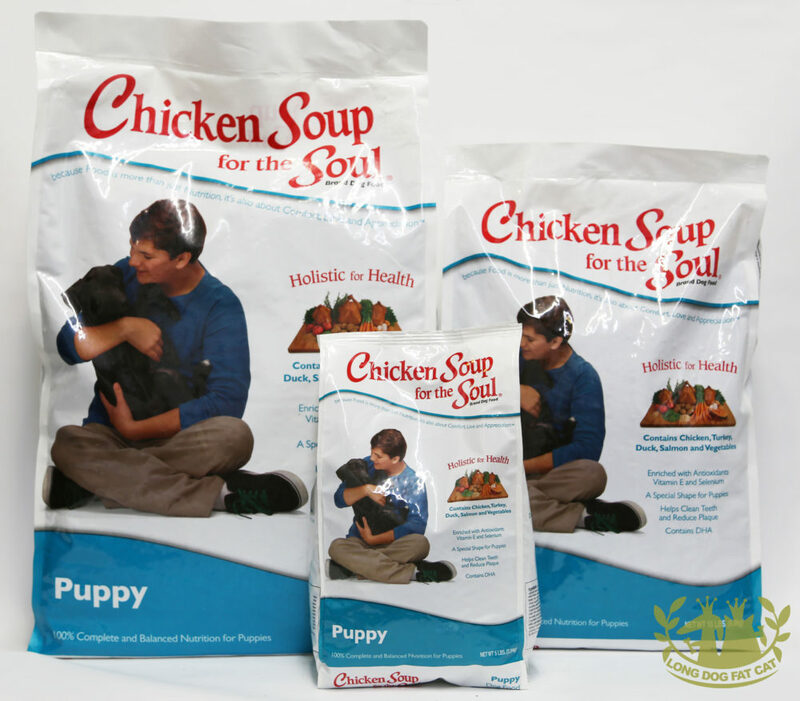 Because food is more than just nutrition… We make our pet food for your pets and ours. 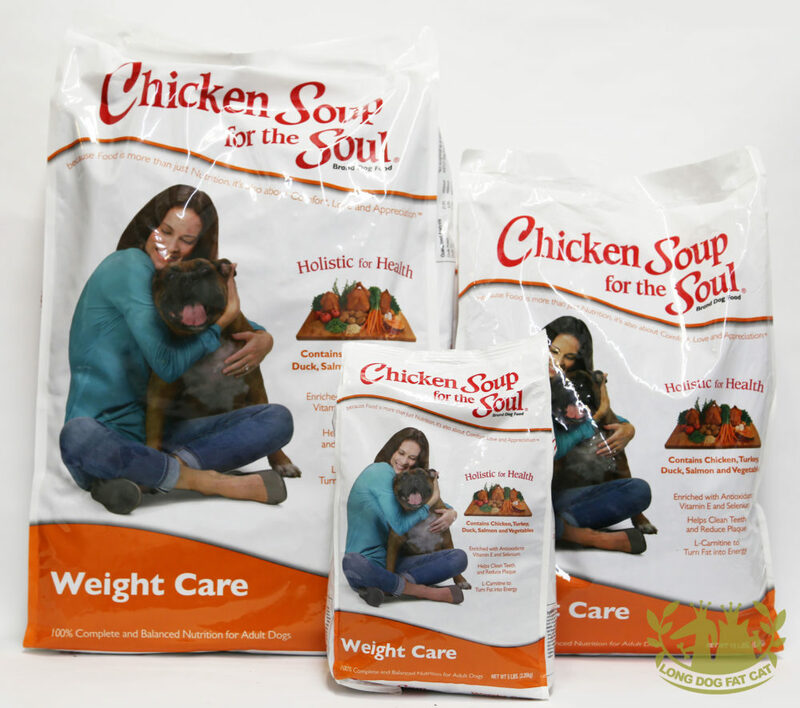 It’s specially formulated to provide the nutrition they need at every stage of life. 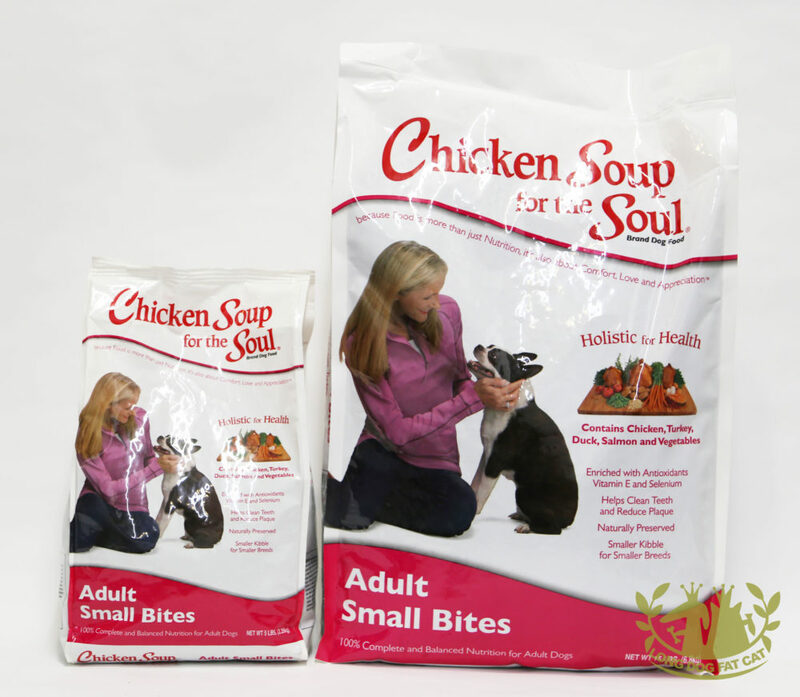 Because it’s important to give back, we use adopted pets as our models… A number of us at Chicken Soup for the Soul have adopted animals from shelters. 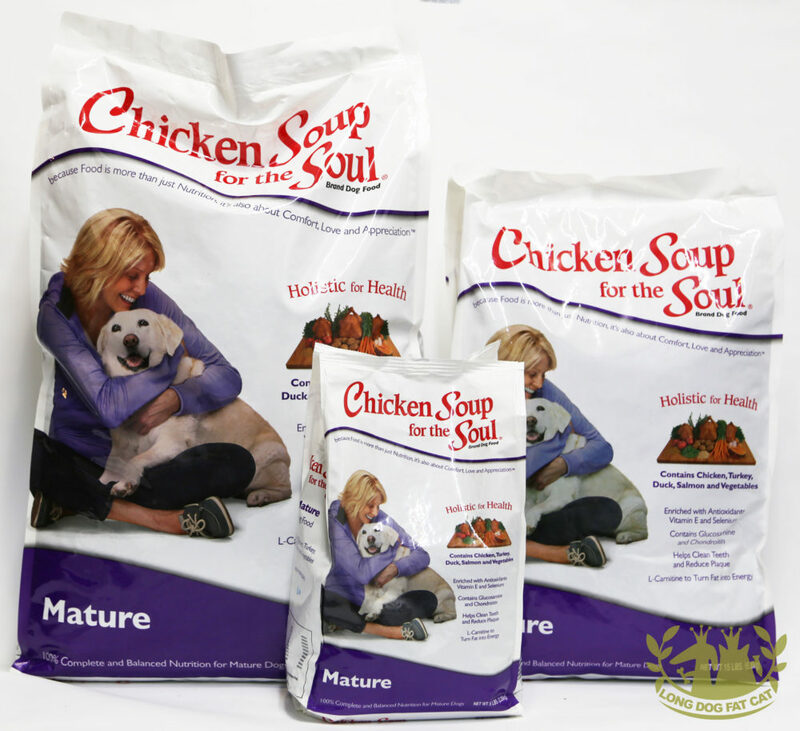 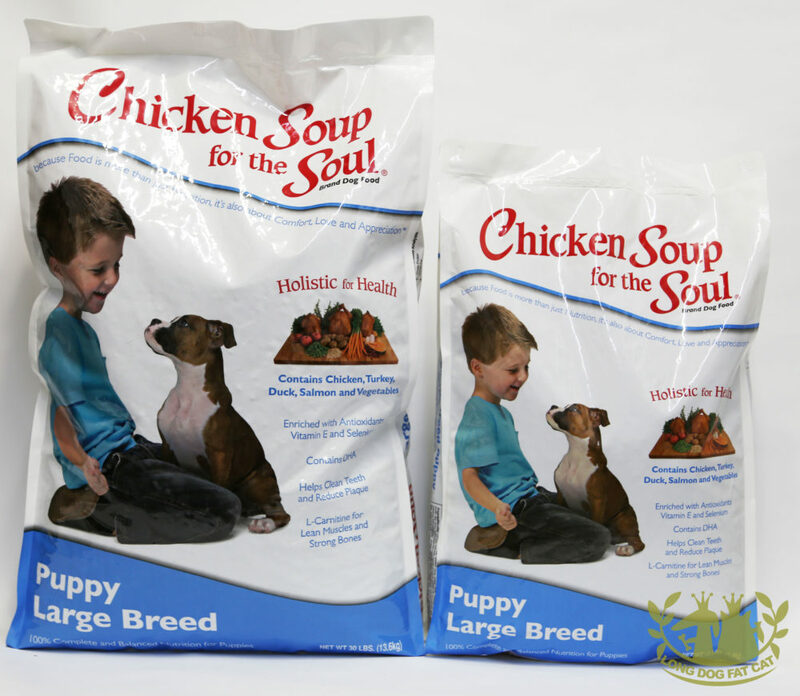 Because we use all our products to give back to animals and people too… Improving the world around us is part of Chicken Soup for the Soul’s mission of sharing happiness, inspiration and wellness through everything we do.